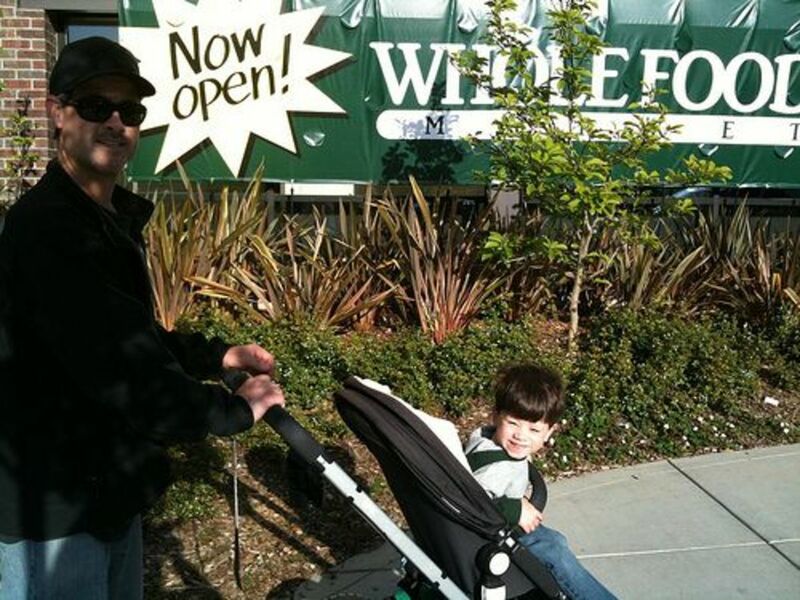 Whole New Neighborhood: Does Whole Foods Cause Gentrification? A load of anecdotal evidence shows that when a Whole Foods moves into a neighborhood, rapid gentrification follows. 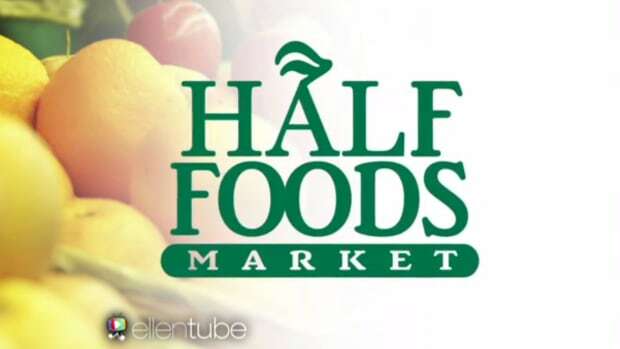 Whole Foods CEO John Mackey himself told CNNMoney.com in 2007, "The joke is that we could have made a lot more money just buying up real estate around our stores and developing it than we could make selling groceries." 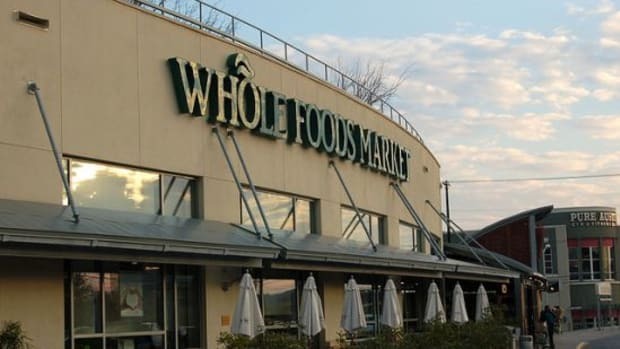 Realtors and financial analysts alike have commented on the "Whole Foods Effect." 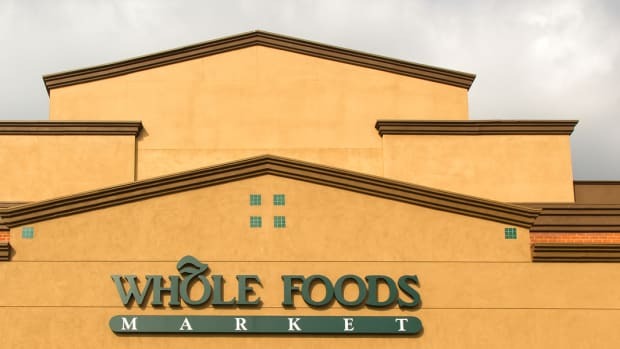 While Whole Foods doesn&apos;t initiate gentrification of neighborhoods, the chain has an uncanny sense for when to enter a market, and the store&apos;s entry in turn accelerates the gentrification process. In fact, a 2007 study showed that property values around a new Whole Foods store can go up as much as 17.5 percent. 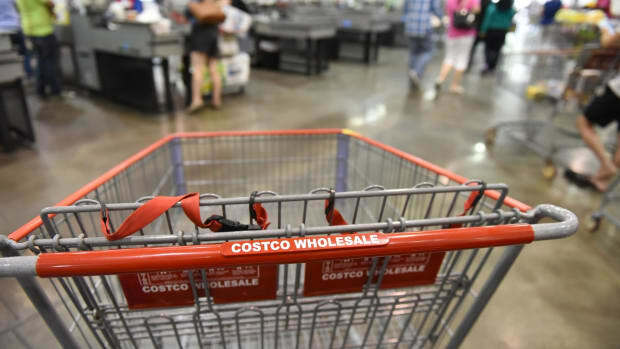 It&apos;s happened in Boston&apos;s Latin Quarter and the Ward 2 neighborhood of Washington D.C., and some are betting that it will happen again in Midtown Detroit, where Whole Foods broke ground on a new store in May. 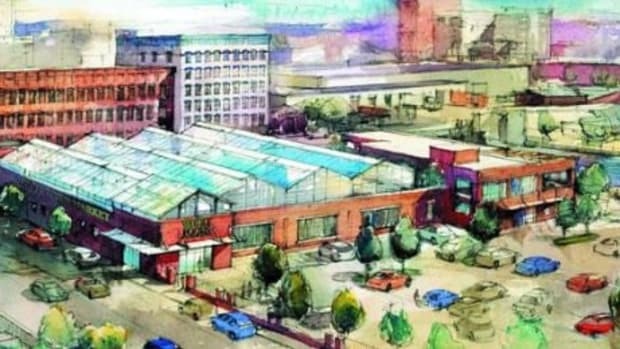 And while, from the outside, it could seem like a beacon of hope for a seriously depressed city, others see the store as forcing out local businesses and more affordable grocery stores for lower income residents. 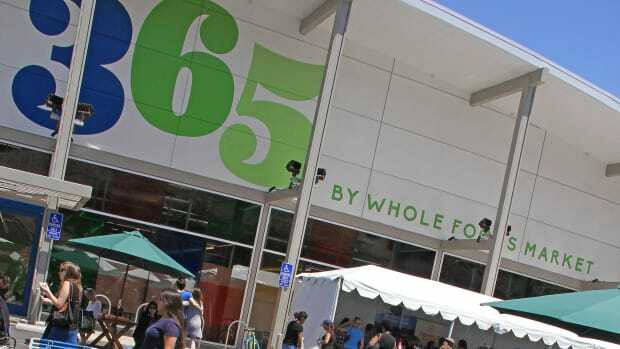 Potential residents and other business owners look to Whole Foods as a bellwether of a neighborhood&apos;s prosperity, as they respect the retailer as a disciplined investor and pioneer. And they&apos;re not wrong. 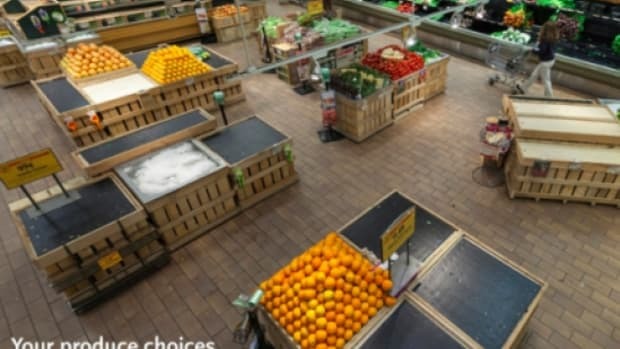 According to an article on Salon.com, Whole Foods has some strict criterion about the neighborhoods where it opens new stores—at least 200,000 people, a large portion of them college educated, living within a 20-minute drive of the new location. And Midtown Detroit fits the bill. But is the company that brought organics into the mainstream a boon for neighborhoods in transition or an upscale behemoth that drives out local small businesses? The answer may depend on what side of the aisle you&apos;re standing on.